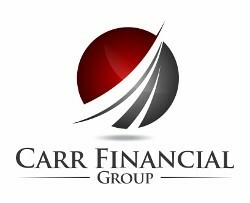 At Carr Financial Group, we conduct industry best practices in understanding your situation and helping you work towards your goals. 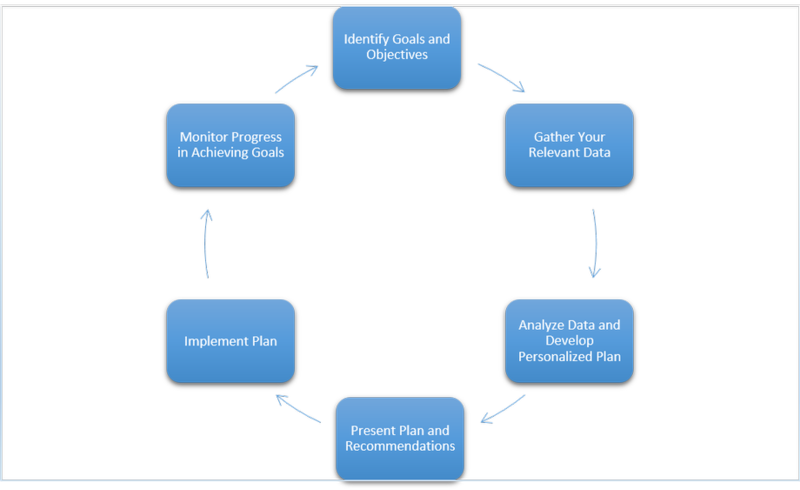 This chart highlights our simplistic yet effective process of providing wholistic financial planning services to our clients. Regardless of your circumstances, we never deviate from this process. From budgeting, to investment management, to managing your taxes and insurance coverage, this procedure acts as our foundation for providing our clients with a sound financial plan. Given our comprehensive services model, our clients typically have investable assets of at least $500,000, or are earning annual income in excess of $250,000.